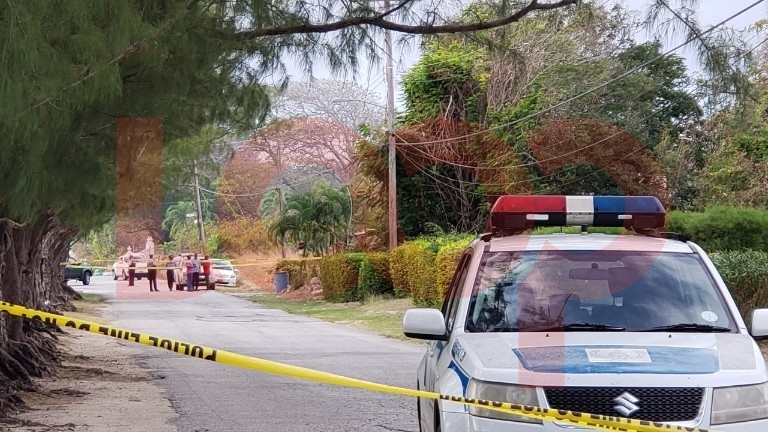 A 16-year-old boy is Barbados 16th homicide for the year 2019. 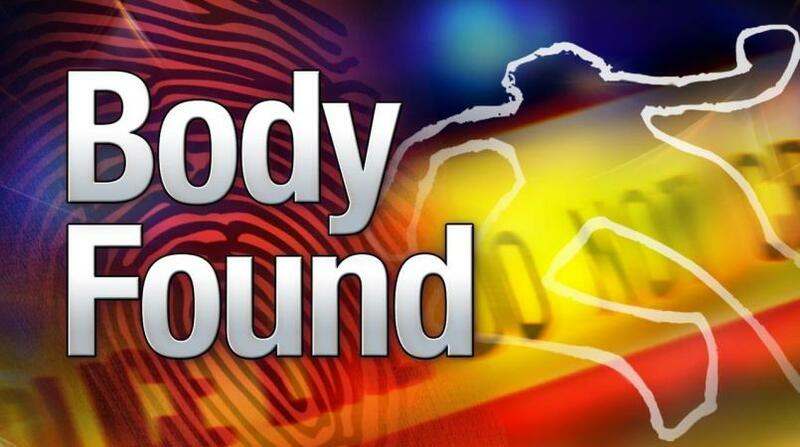 Police are carrying out on scene investigations into an unnatural death which occurred about 9:35 pm on Friday, March 15, 2019, at an area situated between Eden Lodge Main Road and Eden Lodge Boundary Road, St. Michael. "A police patrol unit was patrolling the Eden Lodge area when they saw several persons running towards them. 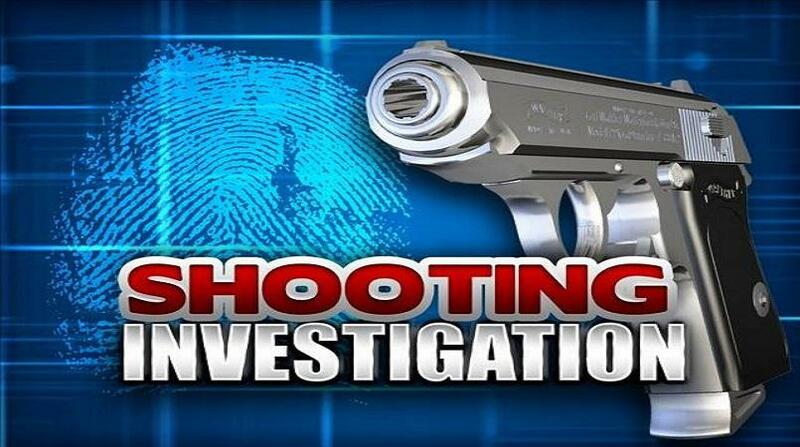 The police made enquires as to what happened and was told that somebody was just shot in the area. Police personnel did a search of the area and discovered the body of a young male lying in a track situated between two housing units. Medical personnel were summoned. An ambulance responded to the scene but later left after they said there were no signs of life. A medical doctor later pronounced death." Police cordoned the area and conducted Unnatural Death Investigations. 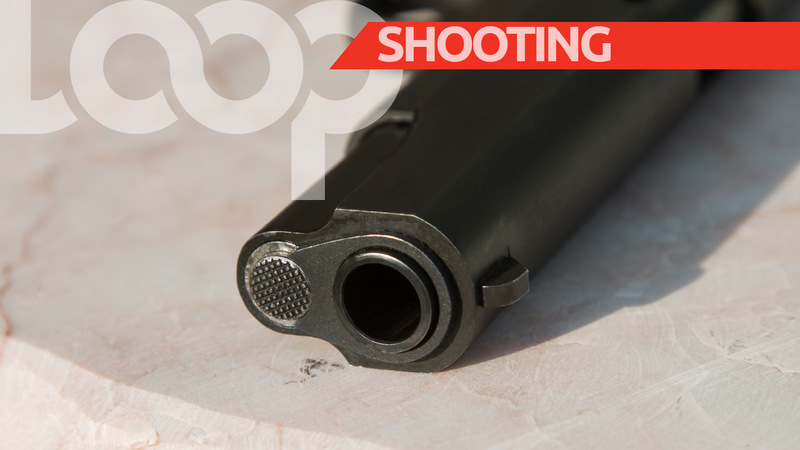 The deceased is Ashton Forde of neighbouring Green Hill Main Road, St. Michael. Police are appealing to anyone having any information in this matter to contact Police at District A Station 430 7242 / 7246; Police emergency at 211; Crime Stoppers 1 800 (TIPS) or any Police Station.